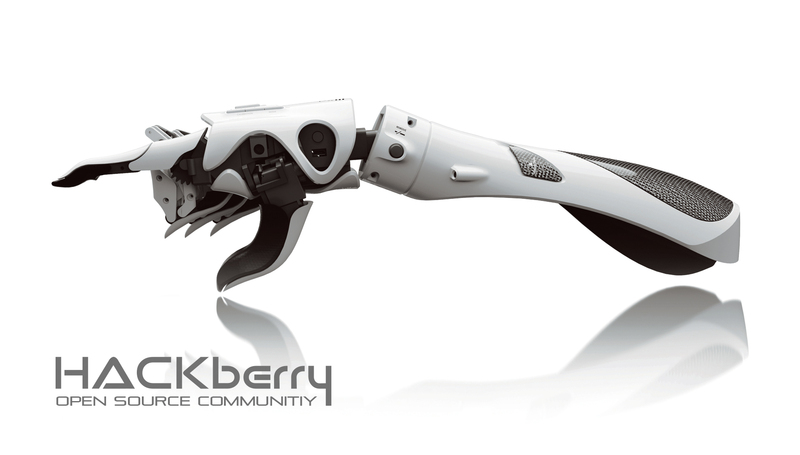 We will release the design data of HACKberry, our latest 3D-printed bionic hand, as open source for the purpose of speeding up the development through participation of cooperators from all over the world. 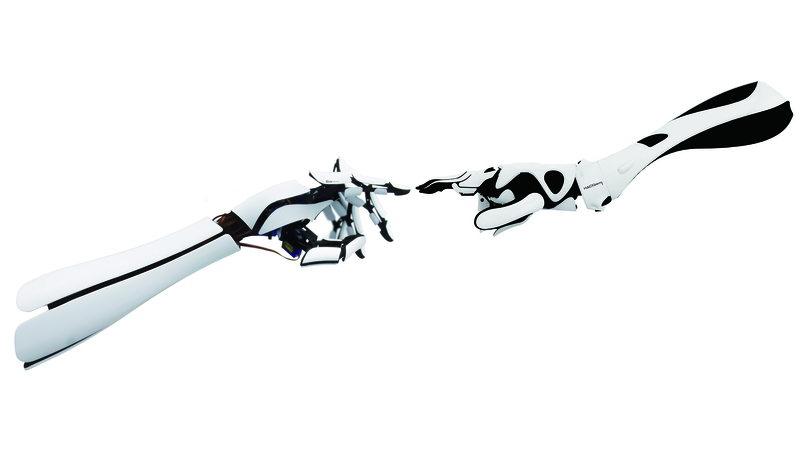 In addition, we hope that cooperators will deliver this artificial arm to those we cannot reach ourselves due to distance and other constraints. Hackberries, which are a species of trees included in the elm family, grow many branches. 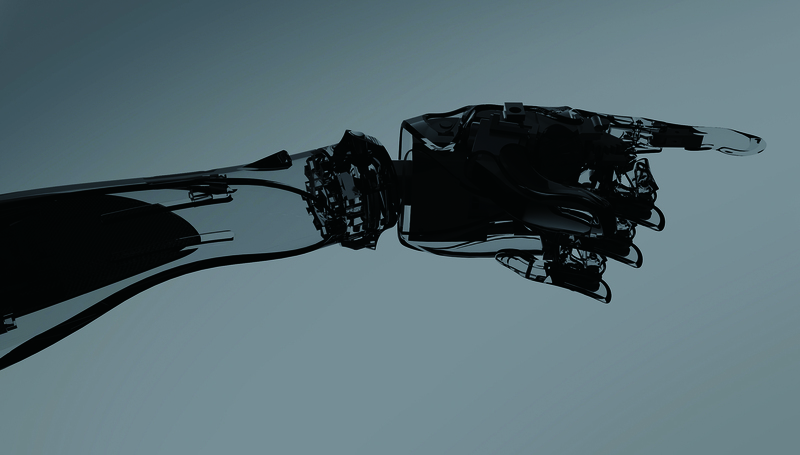 Our goal is to develop an artificial arm that would become the platform upon which developers and artificial arm users from all over the world are able to build as they wish. The name represents our vision to “hack” at problems, grow branches of joy that reach out to users and enable their ideas and efforts to bear fruit ( “berries” ). HACKberry will be a practical model for daily use. Through the trial use of HACKberry in the users everyday lives, we aim to discover new problems and issues for further improvement. The movie shows current functions of HACKberry (April. 2015). *The core technology of sensor is provided from Masahiro Yoshikawa, associate professor of Osaka Institute of Technology. HACKberry is a practical model for daily use created through the cooperation of actual users. The name represents our vision to “hack” at problems, grow branches of joy that reach out to users and enable their ideas and efforts to bear fruit (“berries”). "HACKberry" provides dual licenses system for Users: one is for non-profit use under this Policy, and the other is for exceptional use (including commercial use). Contents uploaded to the Exiii forum or GitHub may not only be used for development of HACKberry and may not be limited to just Creative Commons Licenses, and may be distributed by Exiii under a proprietary closed license, regardless of whether the content is program code, bug reports, opinions, ideas, etc. and regardless of the circumstances in which it was uploaded or whether it will be used for profit or not. This policy (“Policy”) of “HACKberry Open Source Project” (“Project”) sets forth the scope and the terms and conditions of the provision of the source codes and data etc. regarding “HACKberry” by Exiii Inc. (“Company”). 1.1. The purpose of the Project is for the Company to release the source codes and data etc. and license the Company’s invention to all users of the Project (“Users”) in accordance with the Policy to promote the research development and spreading of artificial arms. 1.2.2. purpose against public order or morality. 1.2.4. any other purposes that the Company determines falls or is likely to fall under any of the above section 1.2.1. to 1.2.3. The source codes for the software of HACKberry are released under the following licenses. Please inquire to the following contact to use the source code under exceptional conditions(commercial use, etc.). The data for the hardwares of HACKberry is released under the following licenses. Please inquire to the following contact to use the data under exceptional conditions(commercial use, etc.). 4.1. 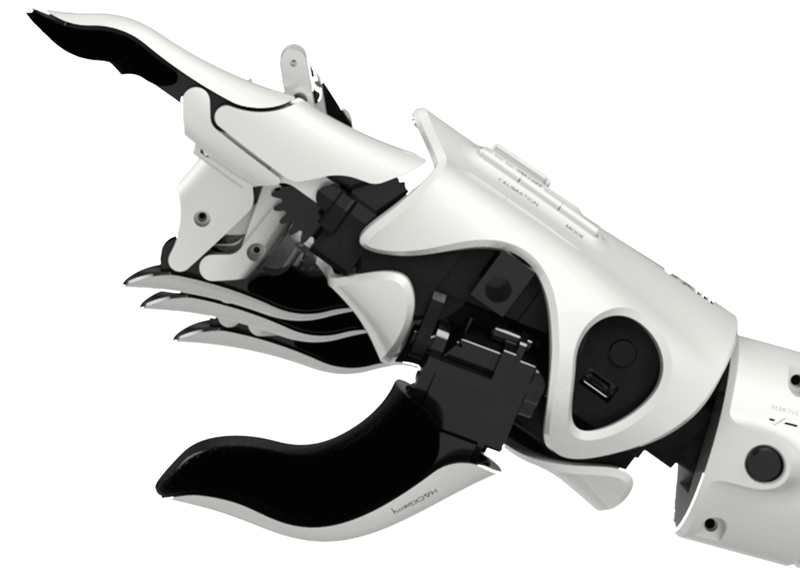 The Company grants Users a free-of-charge, non-exclusive, non-transferable and non-sub-licensable license(without any restriction of territory or time) to use the Company’s inventions (including registered patent inventions and pending patent inventions) provided that (i)such usage is necessary for Users to make artificial arms by using the source codes and the data in accordance with the licenses provided under sections 2 and 3 and (ii) such usage is not in violation of section 1.2. 4.2. The inventions referred to in the preceding section 4.1. includes the invention regarding the joint mechanism that enables artificial arms to operate similarly to human arms with a simple conformation.Presently, the invention is patent pending, however, the Company will update the details of the invention through appropriate methods (including revision of the Policy, notification on the forum on this website and etc.) according to the development in the patent application. 5.1. The following trademark is registered. 5.2The following trademark is under procedure of application. 5.3. The “Intellectual Property Rights” (hereinafter used to refer to any rights already owned or to obtain or apply for registration of such rights) which includes copyright (including the rights specified in articles 27, 28 and other articles of the Japanese Copyright Act; the same apply hereinafter), patent rights, utility model rights, design rights, trademark rights, and other intellectual property rights in and to the trademarks and other contents of the Company are owned by the Company unless the Policy stipulates otherwise. 5.4. On the basis of this Policy, in the case when users publicly released source code or data that is copyrighted under copyright law and committed or uploaded to GitHub or our forum (http://exiii-hackberry.com/forums/), their copyrights shall be transferred to our Company at the time it is committed. 5.5. Users may not use the trademarks and other contents in any way without prior written permission by the Company. 5.6. To obtain the permission stipulated the preceding section 5.3., please contact the below Email address. In the event of discrepancy between the provisions of this Policy and the provisions of the licenses regarding the source codes and data provided under sections 2 and 3 of this Policy, the provisions of the licenses regarding the source codes and data provided under sections 2 and 3 shall prevail unless provided otherwise. 7.1. The Company shall not explicitly or implicitly guarantee that this website itself, the source codes and data provided on this website, and the licenses quoted in the Policy are free from de facto or legal flaws (including flaws relating to safety, reliability, accuracy, completion, validity, compatibility with certain purposes, security, as well as errors, bugs, and infringement of rights). The Company shall have no obligation to provide services regarding HACKberry free of such defects to Users. 7.2. The Company shall not in any way be responsible for any disputes or damages whatsoever arising in relation to the usage of the source codes and data provided by the Company or the interpretation and application of the Policy among Users or between Users and third parties. 7.3. The Company shall not provide any guarantee that the source codes and data will constantly be available on this website at any time. The Company shall not in any way be responsible for any damages caused to Users or third parties that arises from a situation where the Company cannot provide the source codes and data irrespectively of the cause of such situation such as maintenance of this website. 8. Modification of the Provision and Contents etc. 8.1. The Company may modify the contents or methods of provision of the source codes and data, the content of the license to use the Company’s inventions, or terminate the provision or the license (hereinafter referred to as the “Modifications.”) when the Company deems necessary, without providing prior notice to Users. 8.2. The Company shall not be responsible for any disputes between Users and third parties or damages to Users or third parties arising in relation to the Modifications. 9.1. The Company may modify the Policy when the Company deems necessary, without providing prior notice to Users. 9.2. Users shall be deemed to have granted valid and irrevocable consent to the modified Policy by continuing to download or use the source codes and data, or use the Company’s inventions. However, such modifications shall not affect the contents of the licenses applicable to the source codes and data that are downloaded by Users prior to the modification of the Policy in accordance with the Policy prior to the modification of the Policy. 10.1. Where the Company has provided Users with a translation of the Japanese language version of the Policy (“Japanese Version”), the Japanese Version and a translation will govern the relationship between Users and the Company. In the event of a contradiction between Japanese Version and a translation, the provisions in the Japanese Version shall take precedence over any other translation. The Policy shall be governed by the laws of Japan. 10.2. Any disputes that arise from the Policy or are related to the Policy will be governed primarily under the exclusive jurisdiction of the Tokyo District Court or the Tokyo Summary Court. copyright © 2019 exiii. All rights reserved.